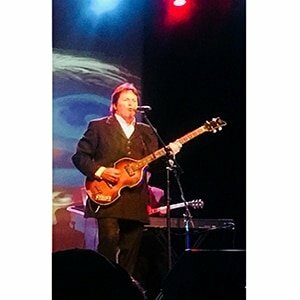 The Number One most requested Sir Paul McCartney Lookalike Impersonator in the nation. 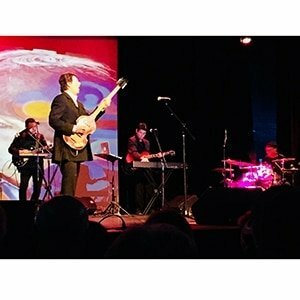 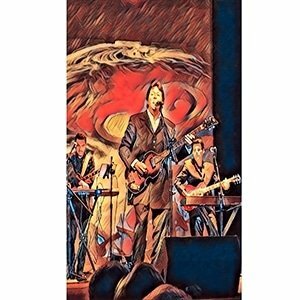 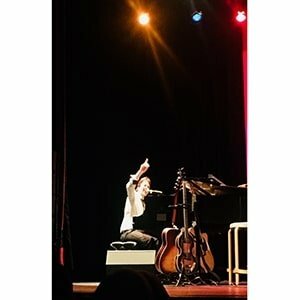 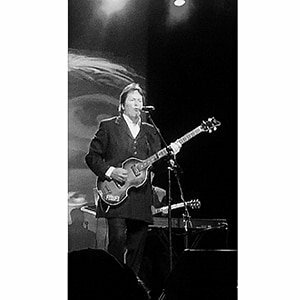 A true professional and has played with Award winning Beatles Tribute Bands in addition to his solo career as Sir Paul McCartney Lookalike Impersonator as well. 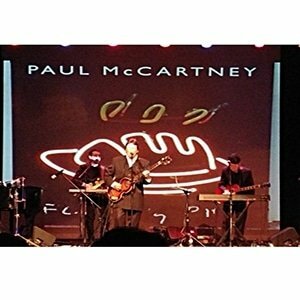 Great Paul McCartney look and all live vocals in addition to guitar and piano. 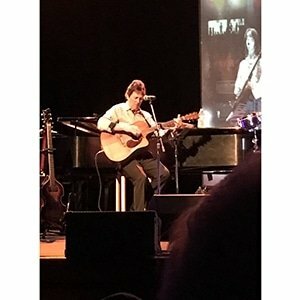 All the Sir Paul McCartney eras and songs as well as the Beatles Songs.